If there’s one thing that drivers looking for a new SUV have, it’s options. 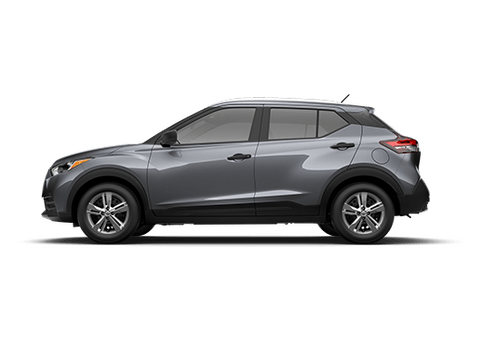 With numerous different models from all kinds of automakers, the SUV, especially the mid-size SUV class, has never been more crowded or competitive. 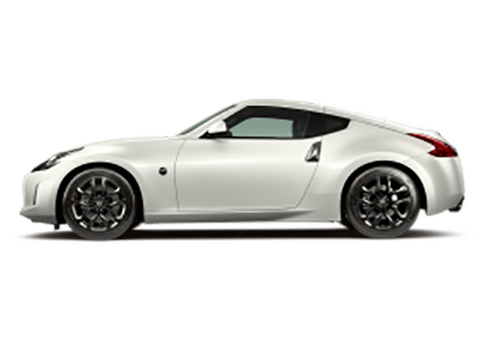 It’s good for drivers because it means a better chance of getting exactly what they want, but it can also be overwhelming to try and sift through and research all the models. But that’s where we come in! 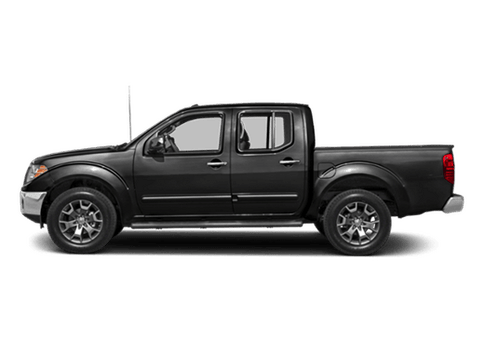 We create these model comparison pages so that drivers can see exactly how the latest and most popular Nissan vehicles stack up against their competition. 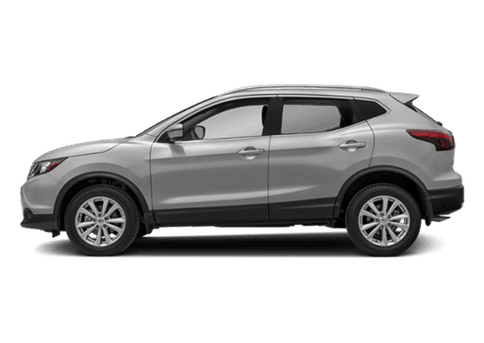 For this comparison, we’re going to be looking at the new 2019 Nissan Pathfinder and one of its competitors in the three-row SUV class, the 2019 Dodge Journey. Which model has better efficiency, performance and interior space? That’s what we’re going to find out! Let’s see which model comes out on top! 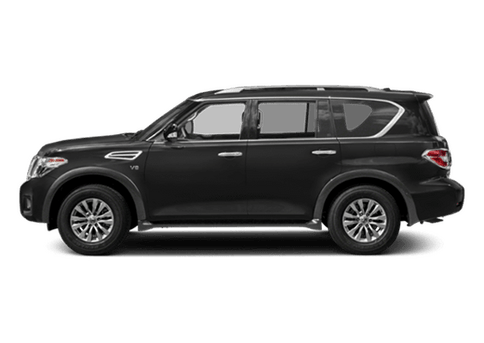 Test Drive the 2019 Nissan Pathfinder at Jack Ingram Nissan in Montgomery, Alabama, Today! The Nissan Pathfinder and Dodge Journey have been two of the most popular three-row SUVs in their class for years. 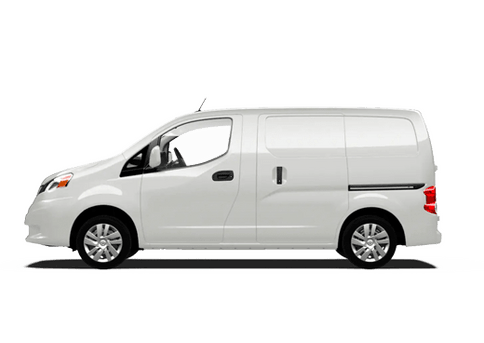 After examining the 2019 models, it’s not hard to see why! 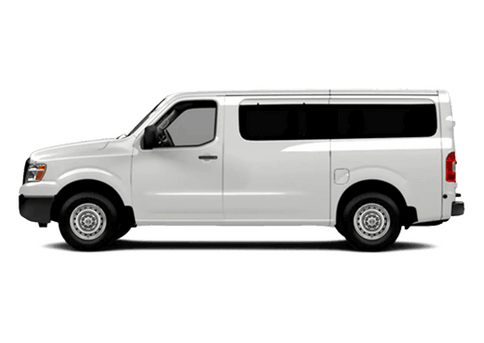 Both models offer solid efficiency and good performance to go along with ample amounts of space for passengers and cargo. However, when you look at the two head-to-head, the 2019 Nissan Pathfinder is clearly the superior SUV. 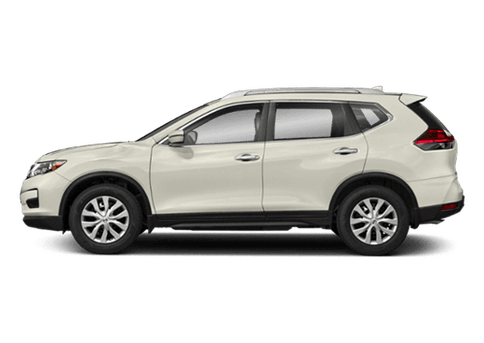 To begin with, the 2019 Nissan Pathfinder is more efficient than the 2019 Dodge Journey. Both in terms of city and highway fuel economy, the 2019 Pathfinder surpasses the 2019 Journey. So whether you live in a city or have a long commute, the 2019 Pathfinder is the better choice. Even though it’s more efficient, the 2019 Nissan Pathfinder doesn’t sacrifice any performance. In fact, it offers significantly more in terms of horsepower and torque! Talk about a best of both worlds! 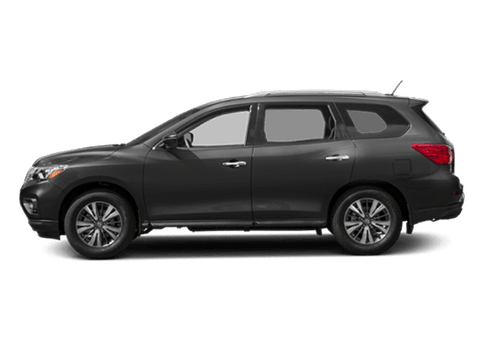 Plus, the 2019 Nissan Pathfinder also offers drivers more when it comes to space for passengers and cargo, despite both models seating seven passengers. Whether it’s the standard cargo capacity, with the third-row seats folded or the maximum cargo capacity, the 2019 Nissan Pathfinder has more to offer than the 2019 Dodge Journey every step of the way.